Dr Oz: Sunscreen Expiration & Foundation With SPF Protects Skin? Dr Oz was busting summer myths and after talking about common summer food-related myths, he wanted to tackle the sunscreen myth that just won’t die. For the first time ever, Dr Oz was going to show viewers what some common myths are really doing to your skin with the help of a special UV camera. 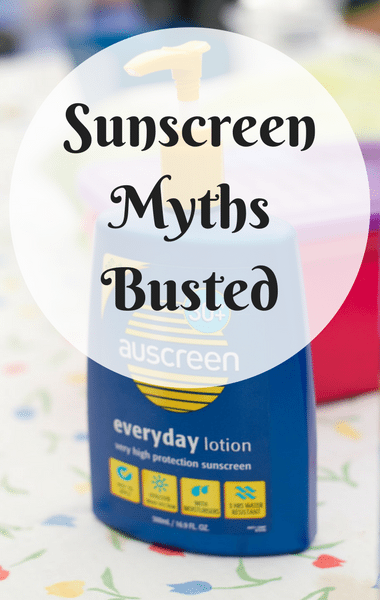 The first myth is that it’s okay to use that old bottle of sunscreen. Kristie from the audience, admitted that sunscreen is expensive so if she doesn’t go through the whole bottle in one summer, she doesn’t see any reason why she should throw it away. The sunscreen she’s using right now is probably at least two years old. She placed her face in front of the UV camera before Dr Oz revealed the results, with dermatologist Dr Whitney Bowe.